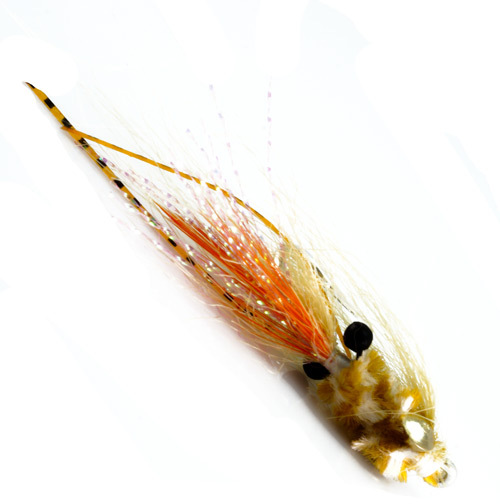 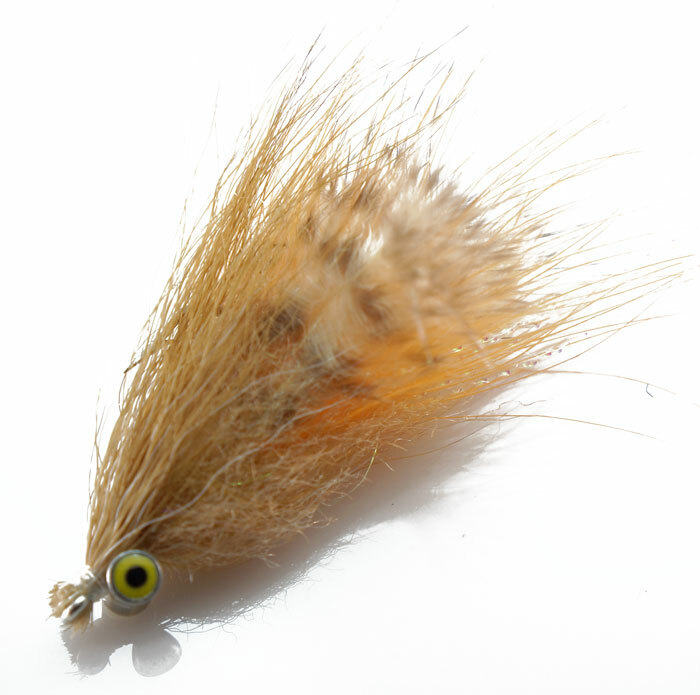 This is a favorite fly for bonefish in the Carribean mostly for bigger bonefish in skinnier waters. 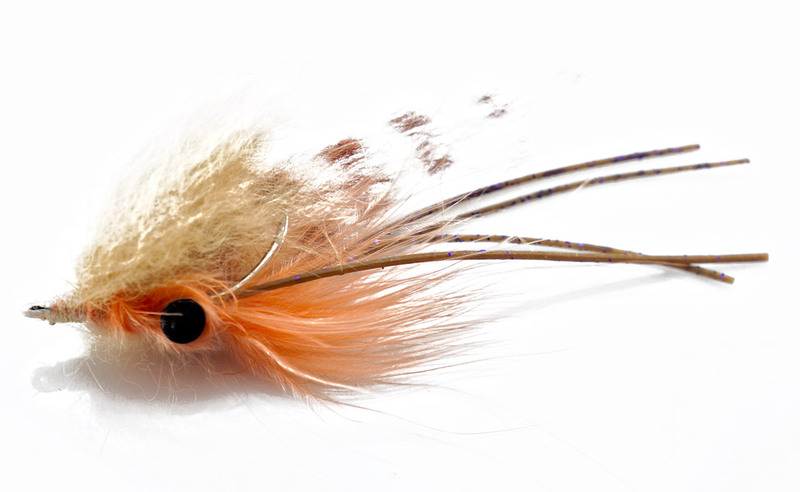 It is very light, casts well and swims very nicely. 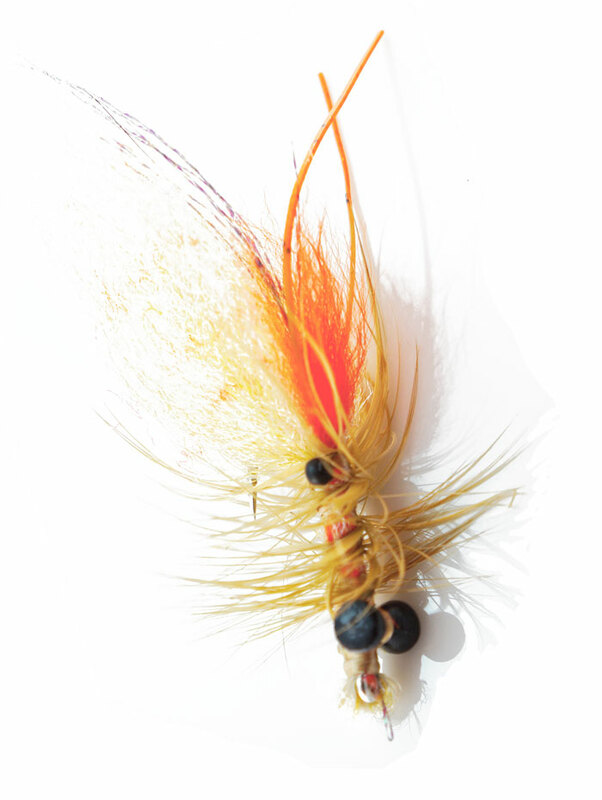 Can be used for both bonefish & permit which makes it a good choice when both species are in the area.